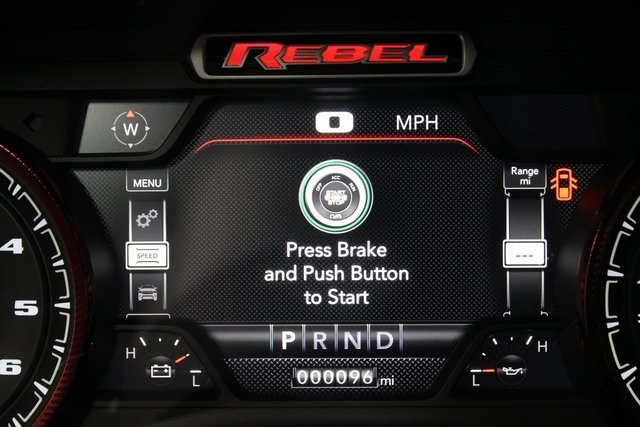 Only 3 Rebel models left in stock! 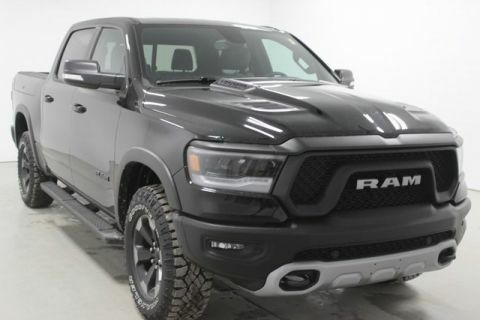 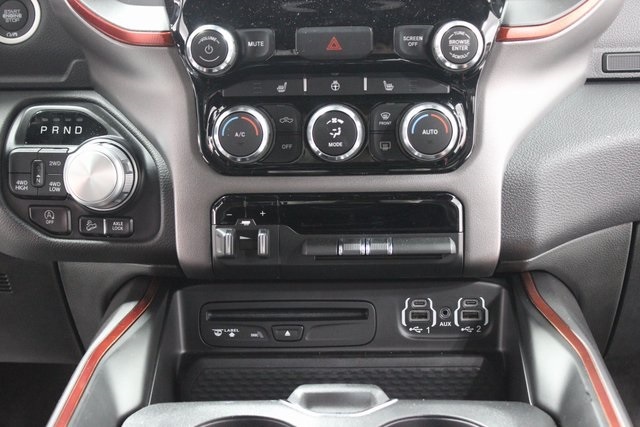 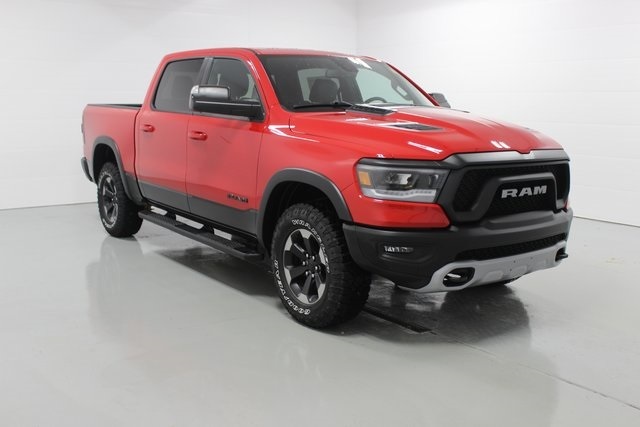 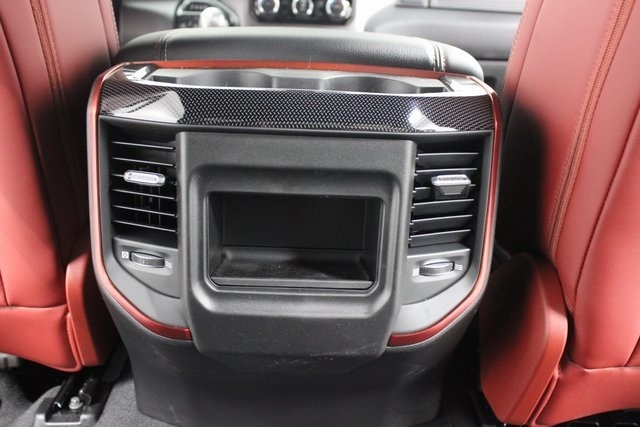 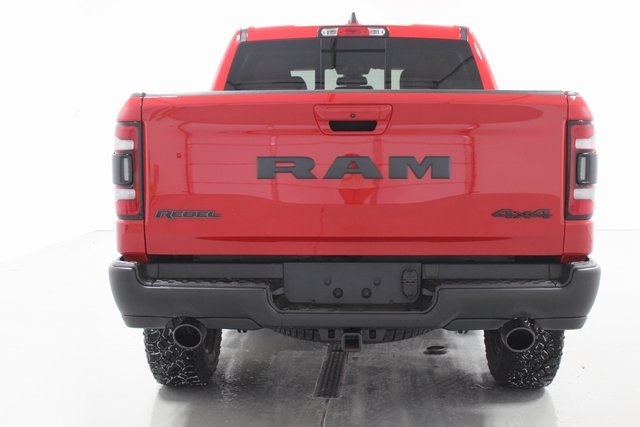 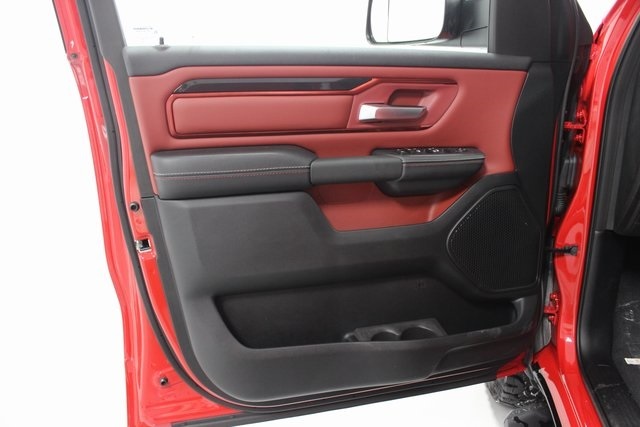 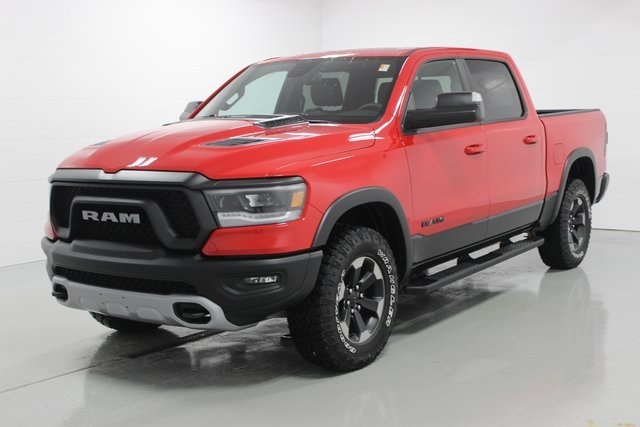 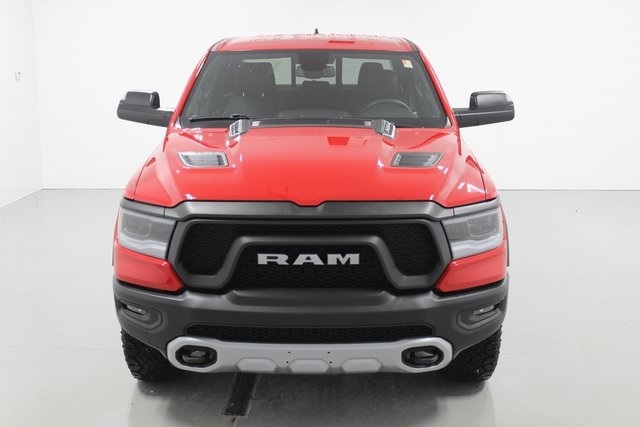 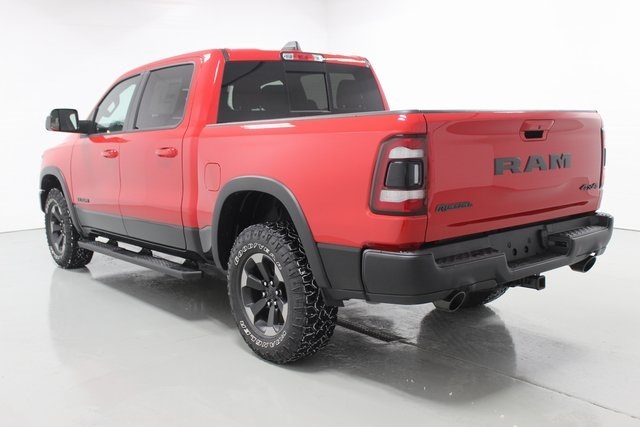 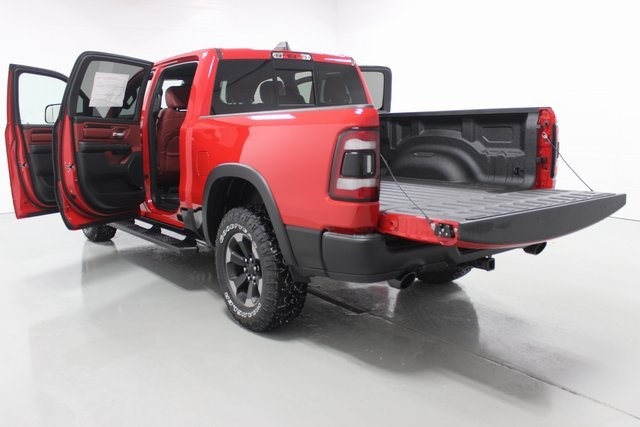 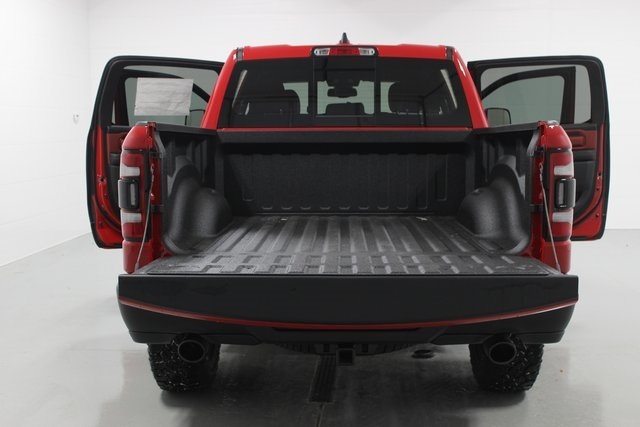 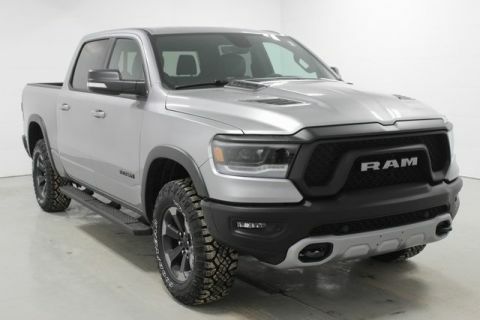 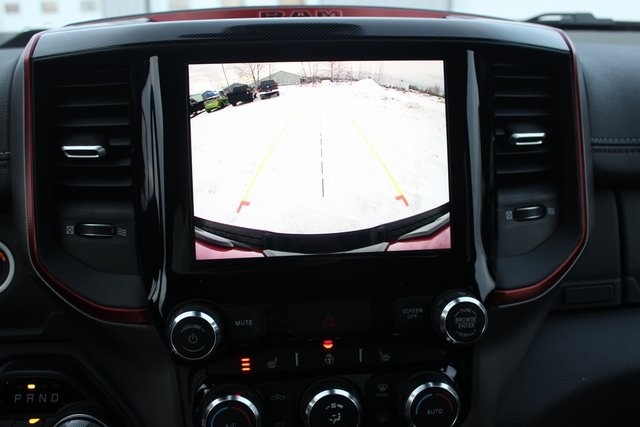 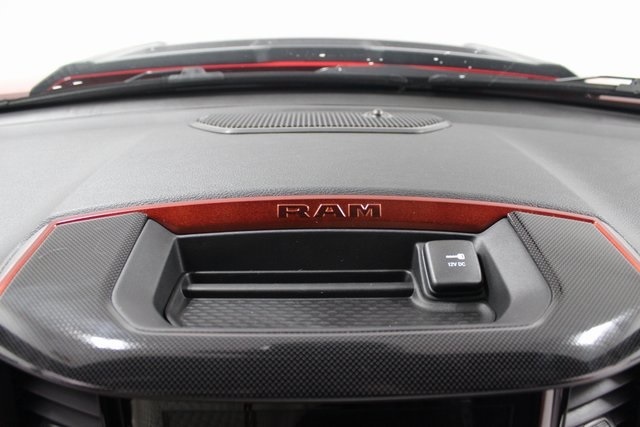 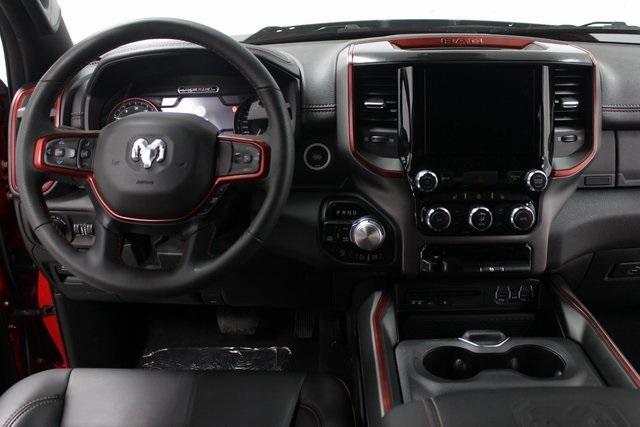 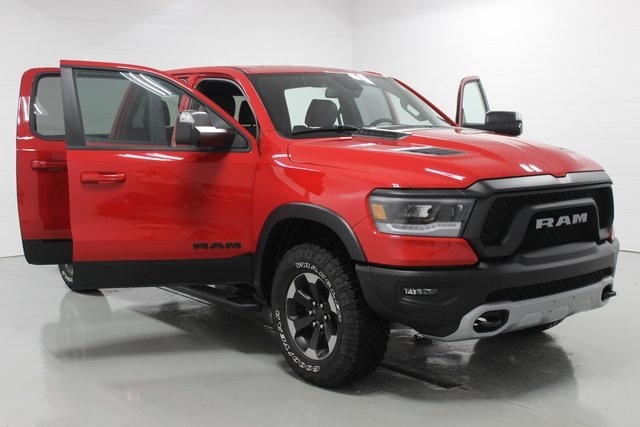 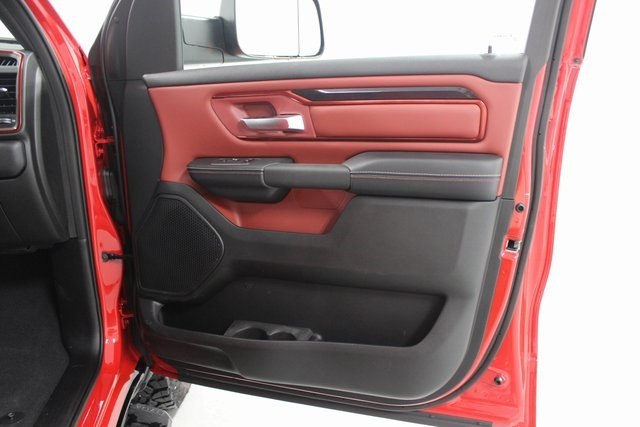 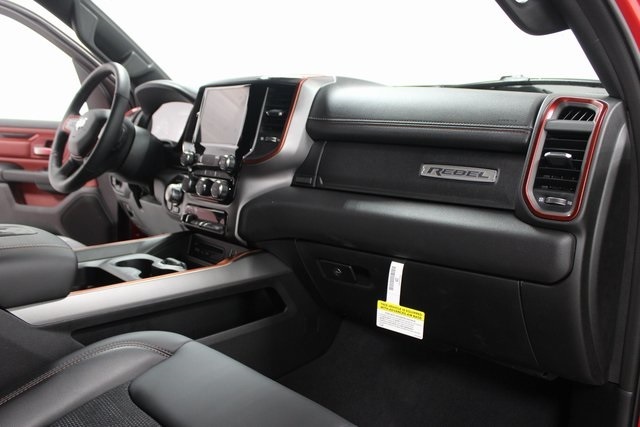 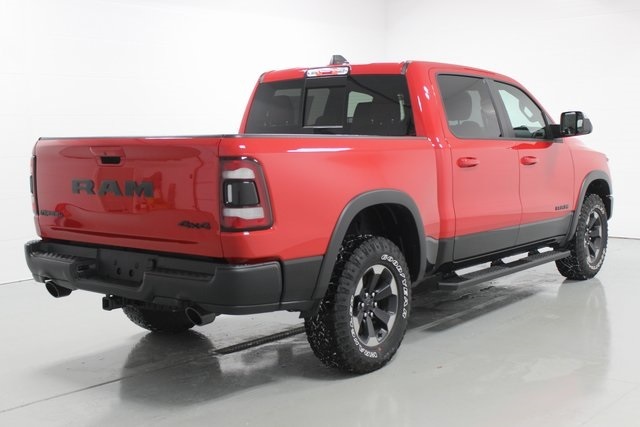 2019 Ram 1500 Rebel ABS brakes, Alloy wheels, Compass, Electronic Stability Control, Heated door mirrors, Illuminated entry, Low tire pressure warning, Remote keyless entry, Traction control. 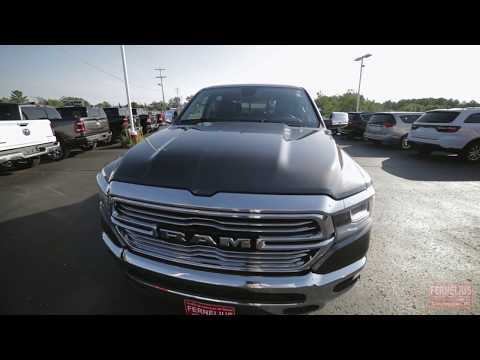 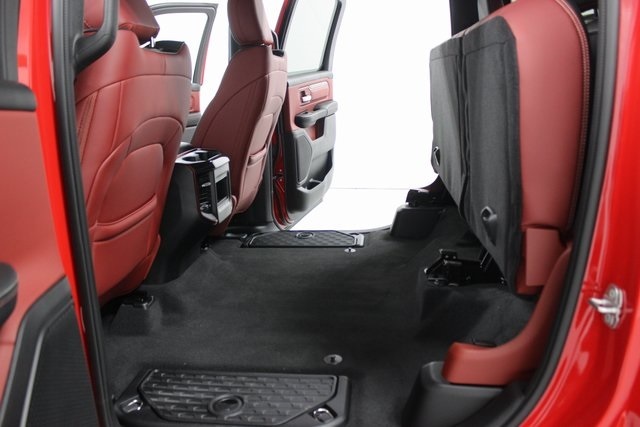 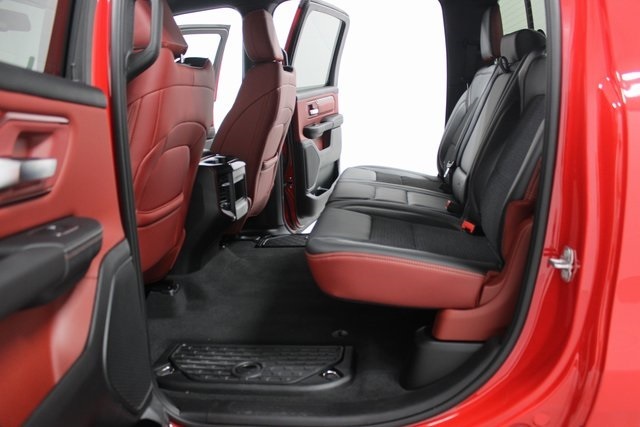 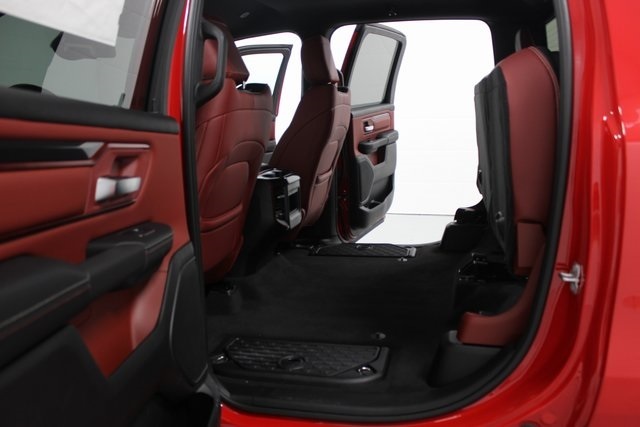 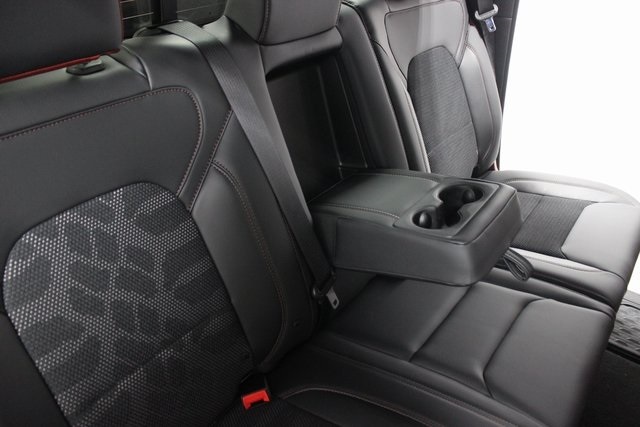 There are numerous reasons why drivers choose Fernelius Chrysler Dodge Jeep Ram. 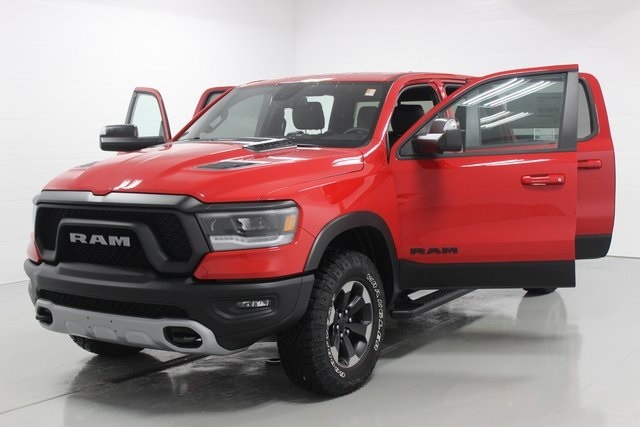 Proudly serving Cheboygan, Petoskey, Gaylord, Harbor Springs and Indian River, our teams of sales advisors, service technicians and financing experts are trained with one focus in mind: addressing each of your needs with the utmost respect, care and attention to detail. 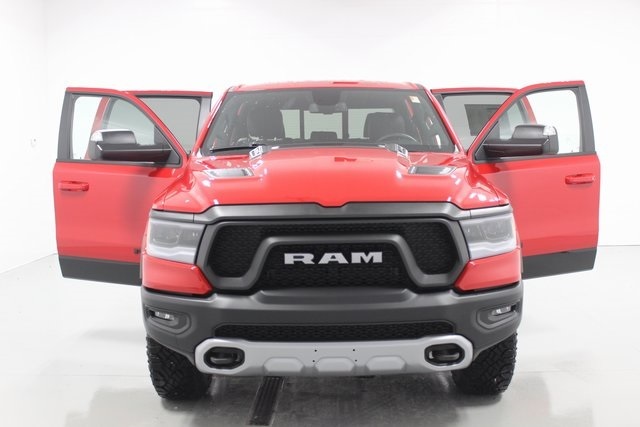 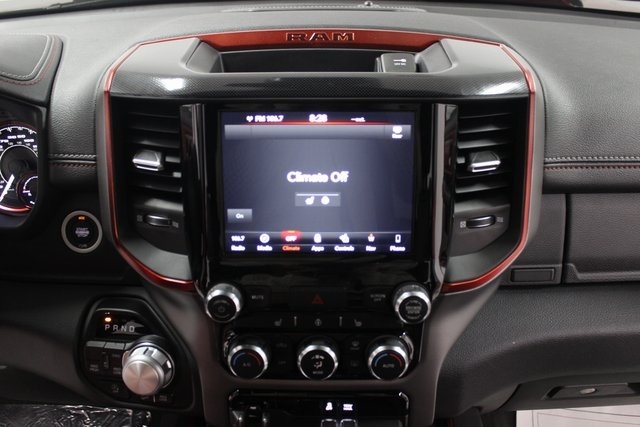 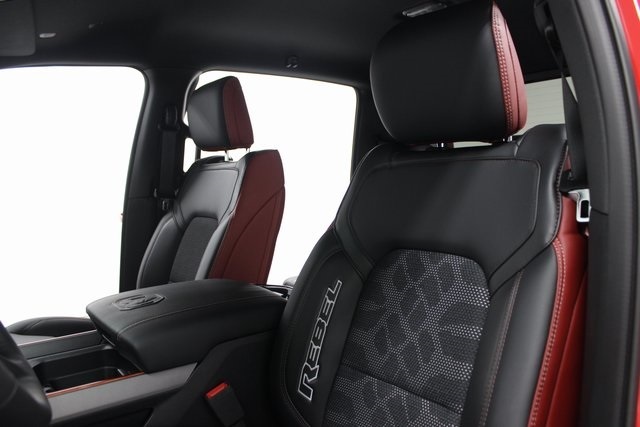 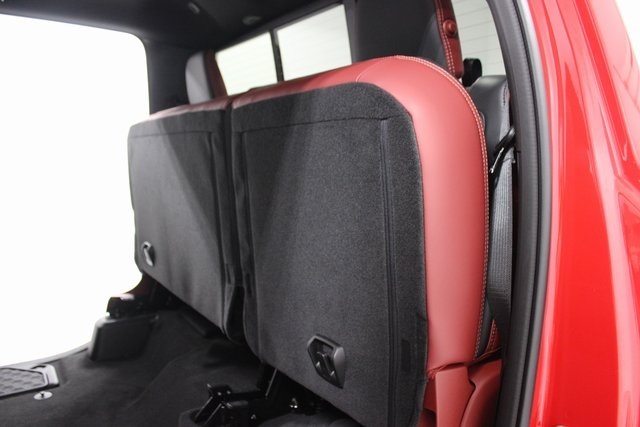 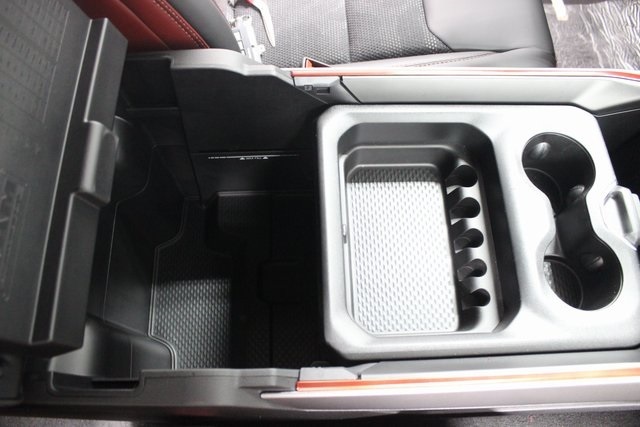 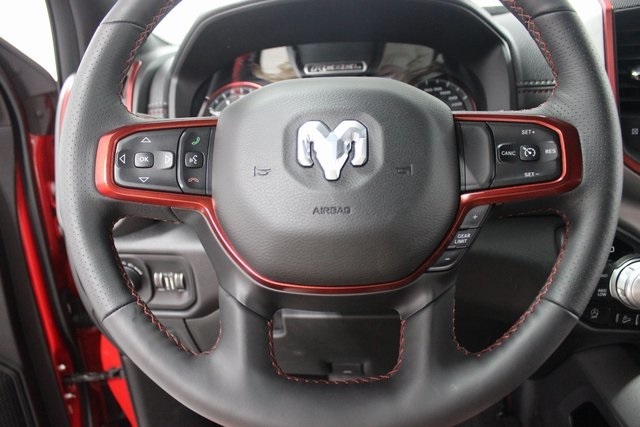 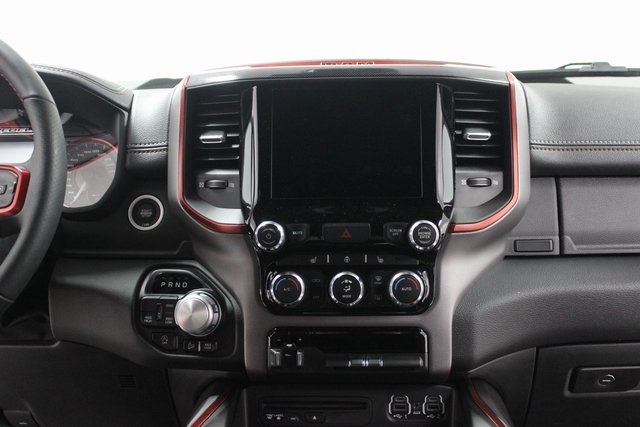 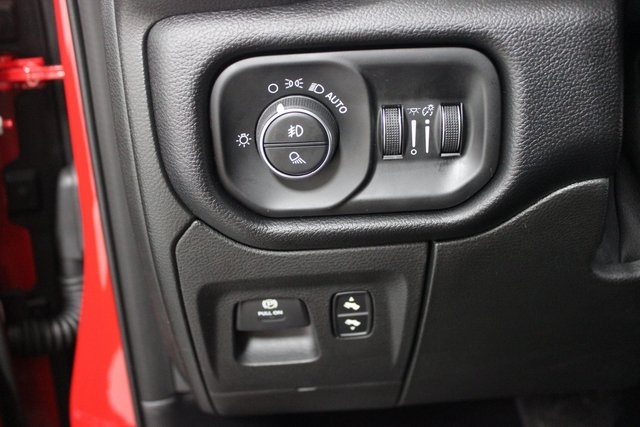 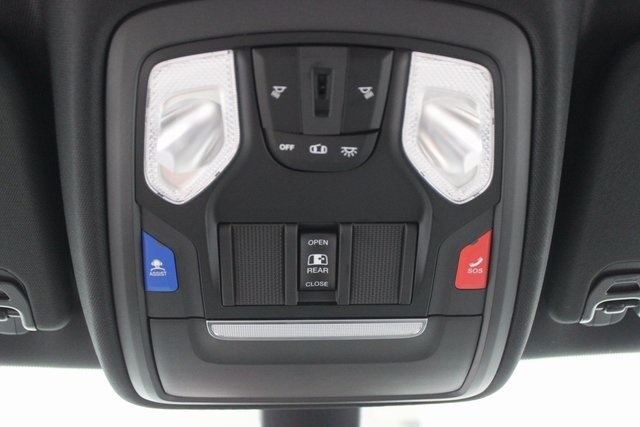 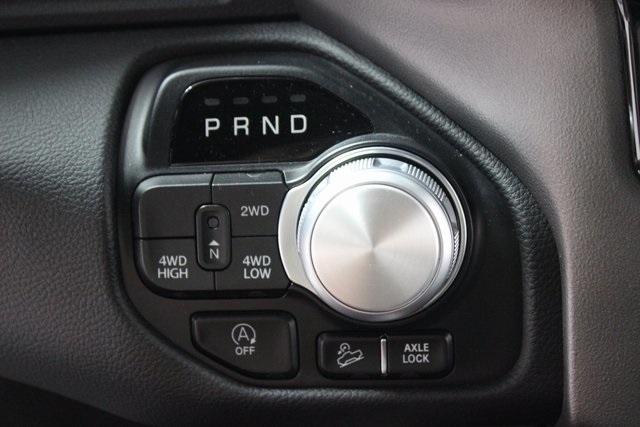 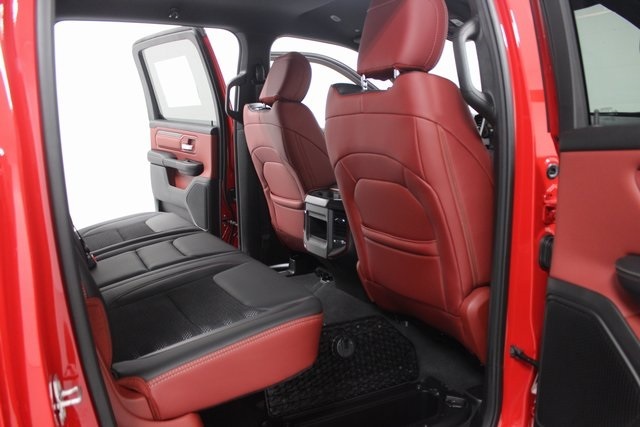 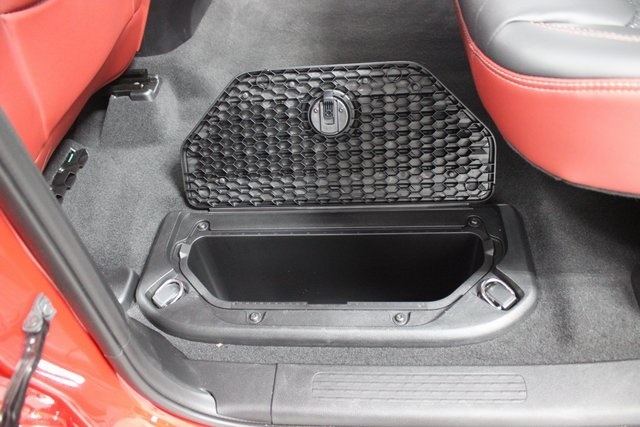 That means you can expect to learn all of the features of the specific new RAM 1500, Jeep Cherokee, Jeep Renegade, Chrysler Pacifica or Dodge Grand Caravan you’re interested in. 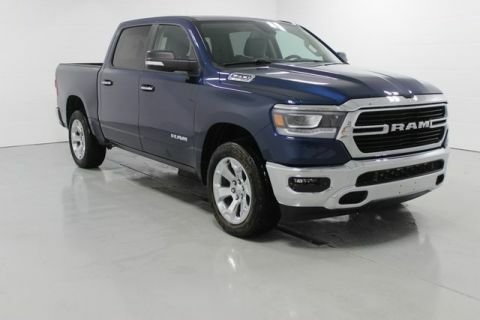 In the market for a used car? 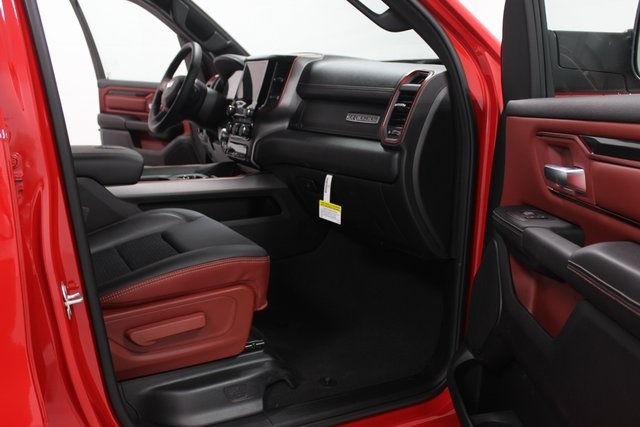 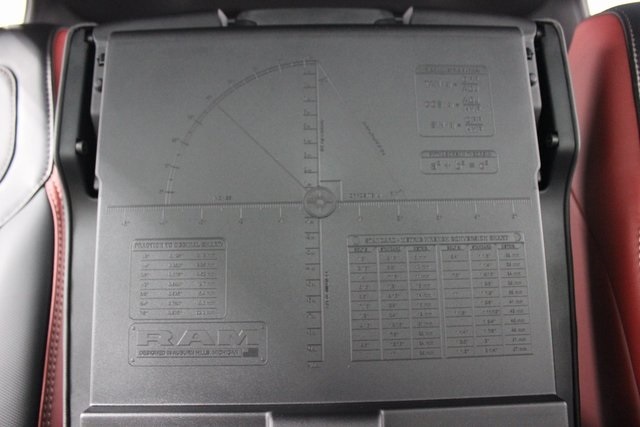 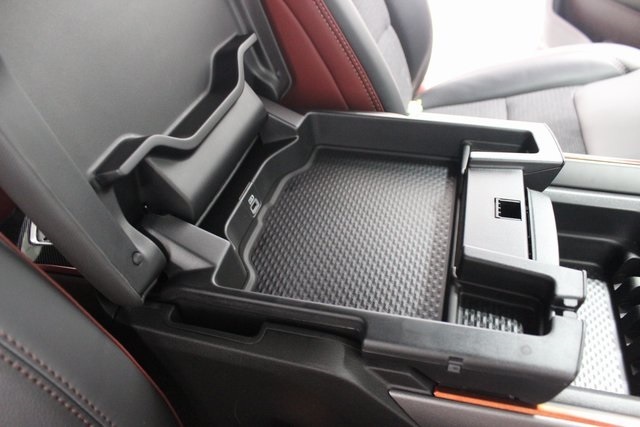 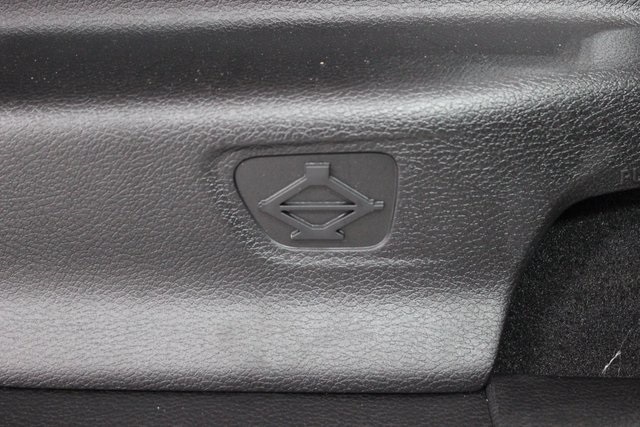 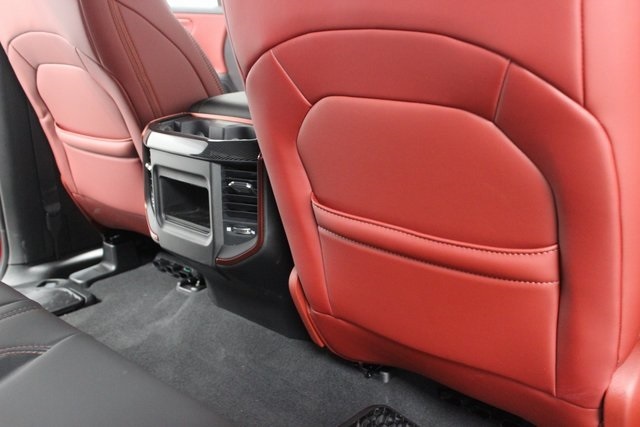 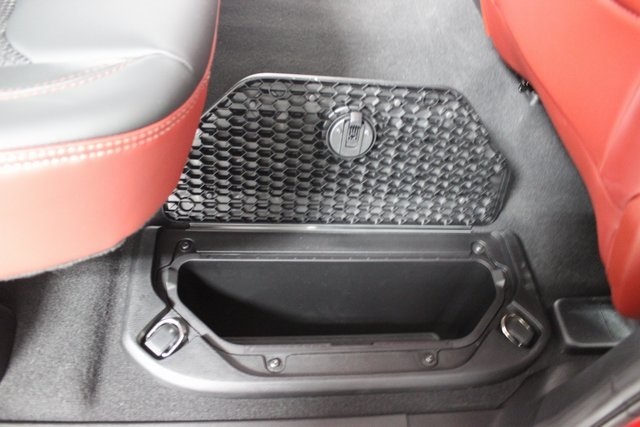 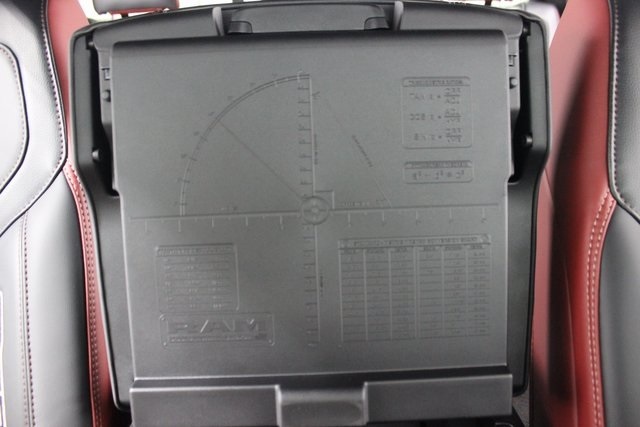 Our team will be happy to fill you in on each of the reliable options in our inventory. 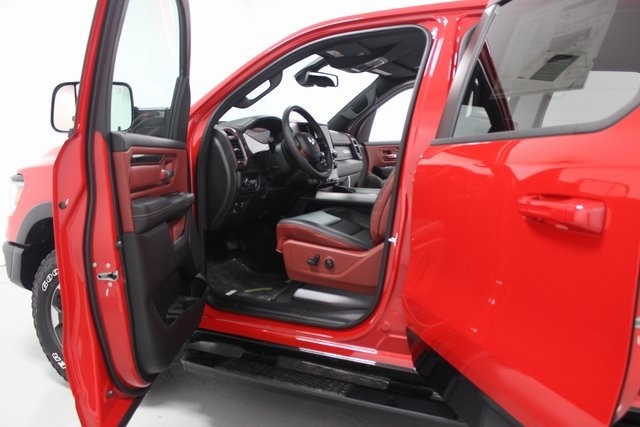 And when the time comes for you to drive home your next car, our auto finance team is standing by with solutions to fit your individual needs. 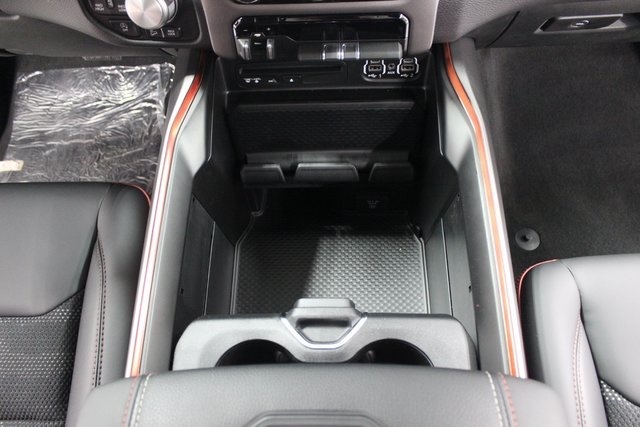 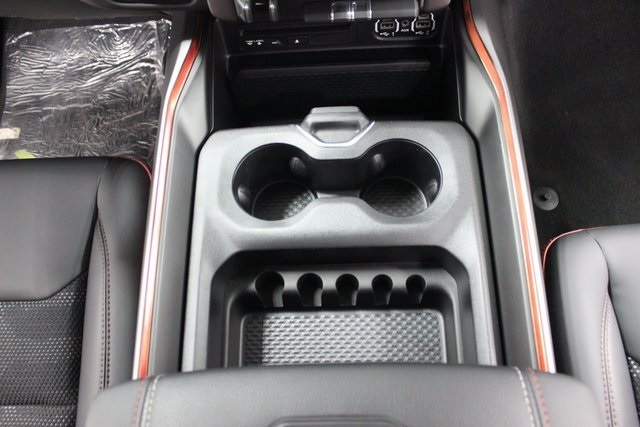 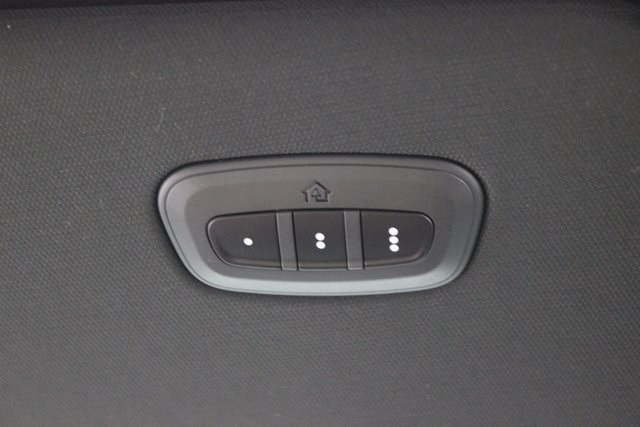 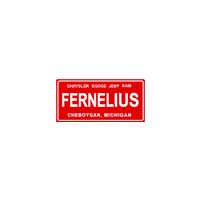 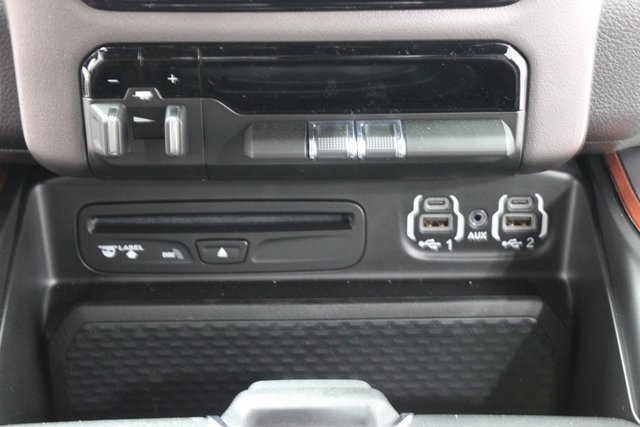 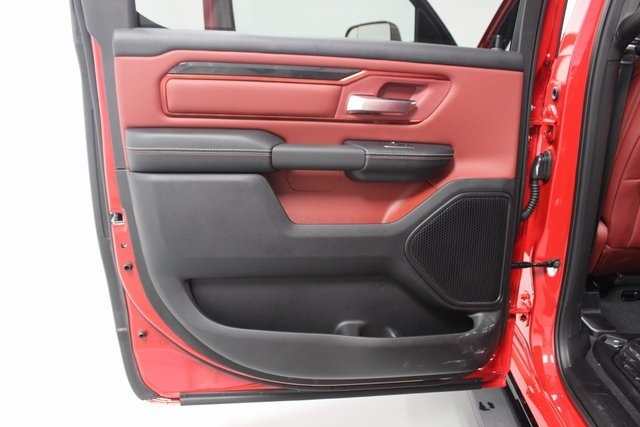 Fernelius Chrysler Dodge Jeep Ram	45.622474, -84.47987.